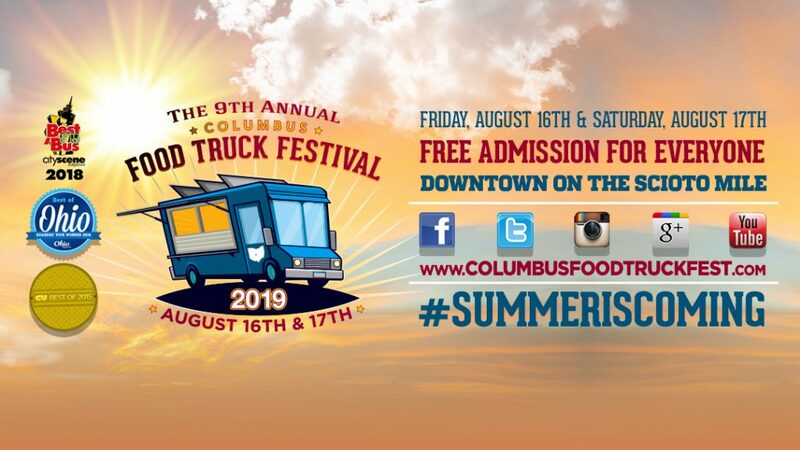 Want to be a food truck vendor at the 2019 Columbus Food Truck Festival simply click here to apply! Shinedown, Godsmack, Five Finger Death Punch AND MORE! 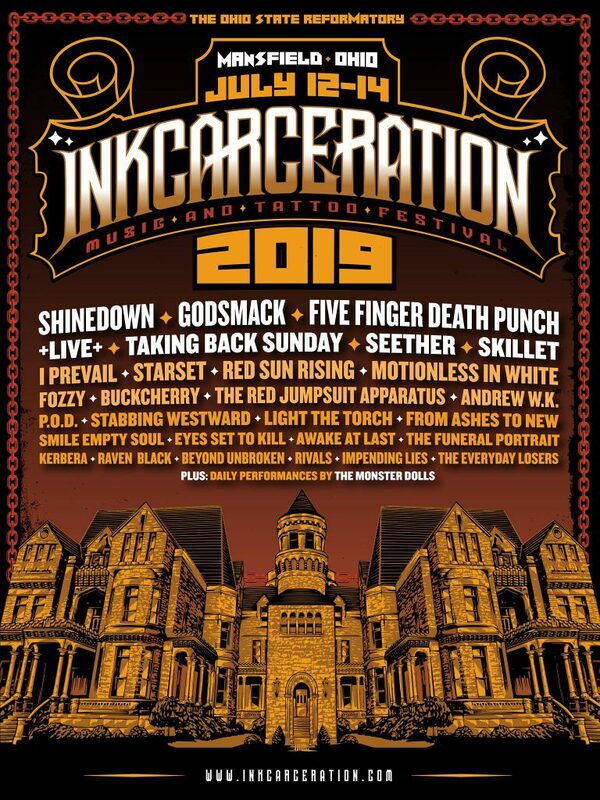 INKCARCERATION FESTIVAL on July 12, 13 and 14, 2019 at the famous Ohio State Reformatory in Mansfield, OH (AKA SHAWSHANK PRISON). The event will feature over 30 bands on 2 outdoor stages. The event also will feature tattoo artists, prison tours, vendors and more. What: The Columbus Mobile Food Conference and Expo is a day of leaning, networking and Fun! Plan to find everything you want to know about the Mobile Food Industry and expect to find new ways to expose and grow your brand of unique food service better than ever before. Learn about innovations, trends in mobile vending, operations and Network with fellow professionals around the Midwest! From food trucks, push carts, food trailers and festival knockdowns, if you want to get into the mobile food business this is a must do event for you! We are working hard on all our Mobile Food Vendor events in and around Ohio, coming in 2015!